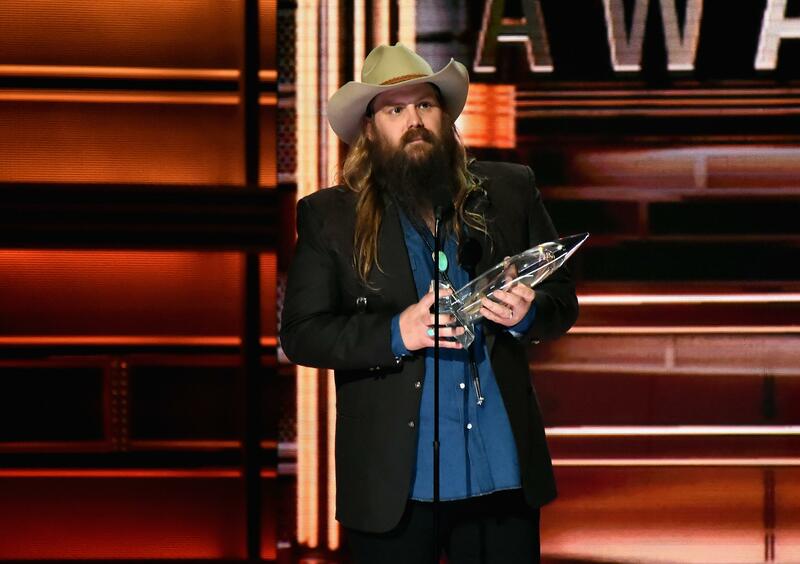 It’s time to once again honor country’s great musicians. The 52nd annual Country Music Awards (or CMAs) are scheduled to air live on Wednesday, Nov. 14, from The Bridgestone Arena in Nashville. The heart of “Music City” will see returning hosts Carrie Underwood and Brad Paisley lead the star-studded event. Those watching on TV can plan to tune in at 8 p.m. EST on ABC. The show is expected to wrap at 11 p.m. If you prefer to watch the show on your mobile device or computer, you can log onto ABC’s live stream using your cable provider information. If you don’t have a cable package, ABC, as well as other cable networks, can be streamed through DirectTV Now, YouTubeTV, Hulu. All three services offer free trial periods, which means you won’t have to miss the CMA Awards fun. Underwood is playing double-duty this year by not only co-hosting the show. The “Cry Pretty” singer is also listed as one of the CMA performers. The country star joins a long list of 19 other artists set to take the stage, including Miranda Lambert, Thomas Rhett, Keith Urban, Pistol Annies, Luke Bryan and many more. It is important to note, however, that the CMA Awards website states they are not done announcing performers and presenters for the show just yet. Watch the 2018 Country Music Awards live on Wednesday, Nov. 14, at 8 p.m. EST on ABC.